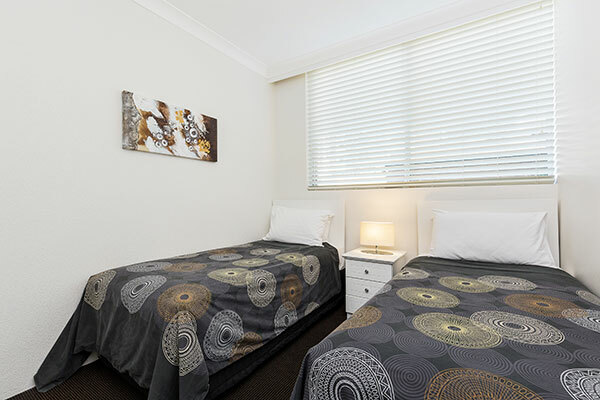 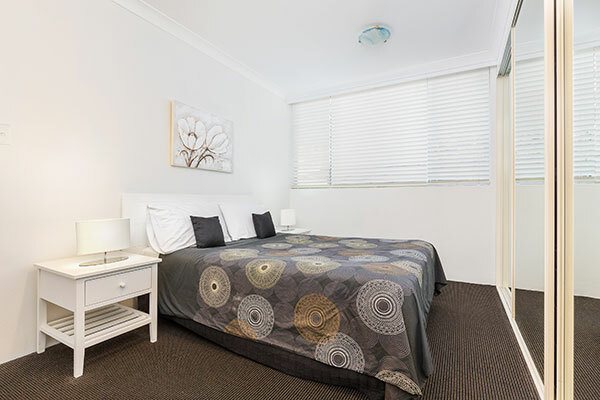 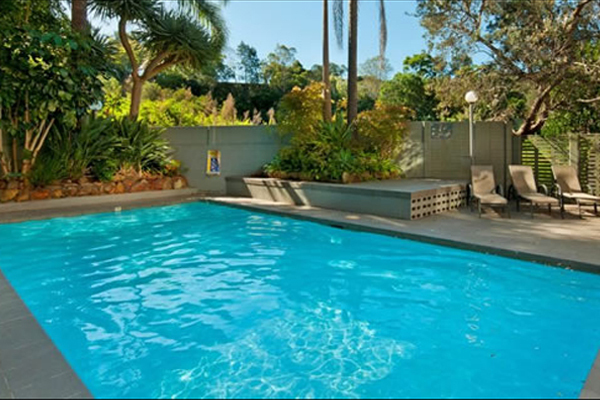 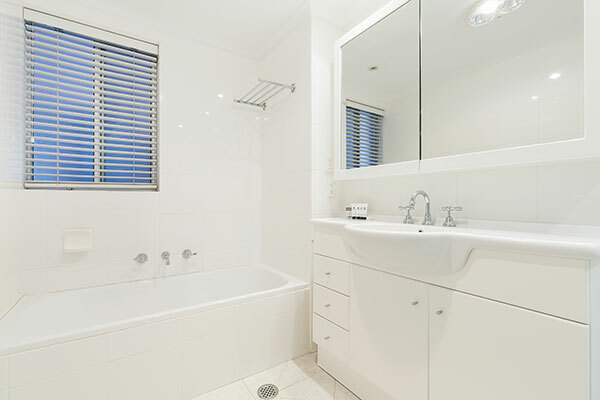 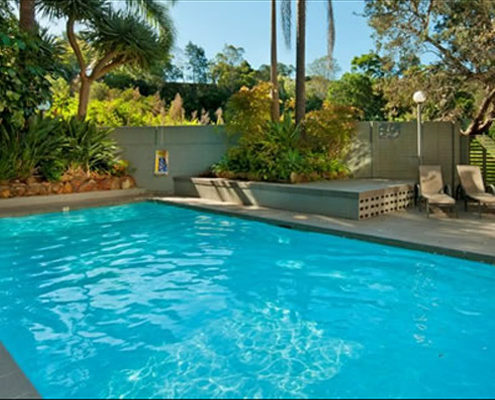 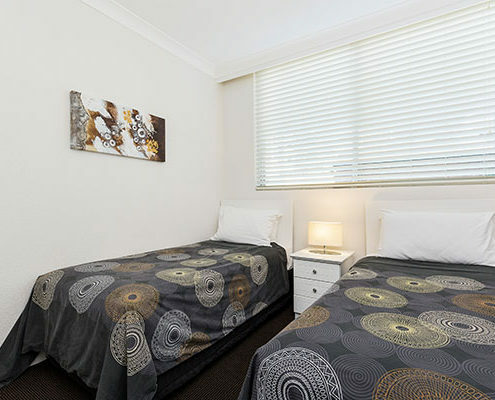 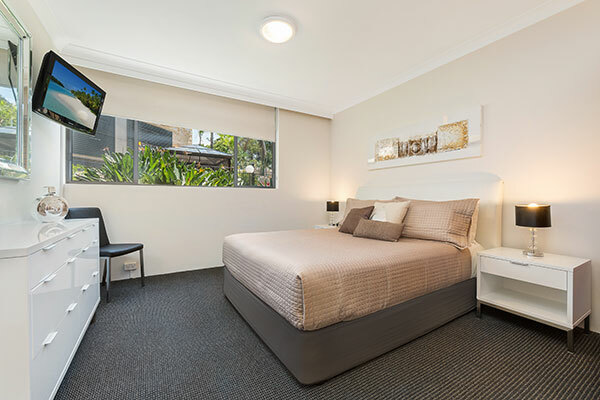 If you want high quality short stay accommodation in Sydney’s North Shore at a budget price these fully equipped luxury serviced apartments are the best value in Sydney. 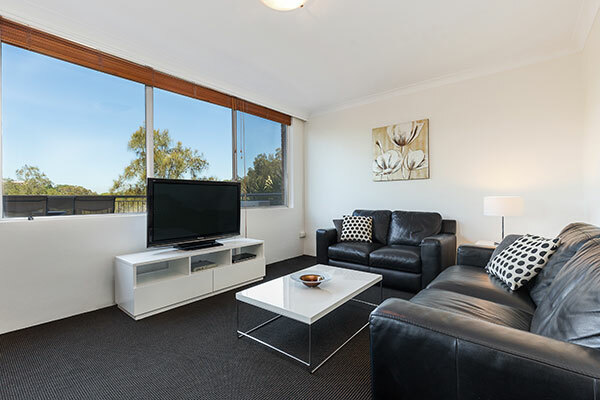 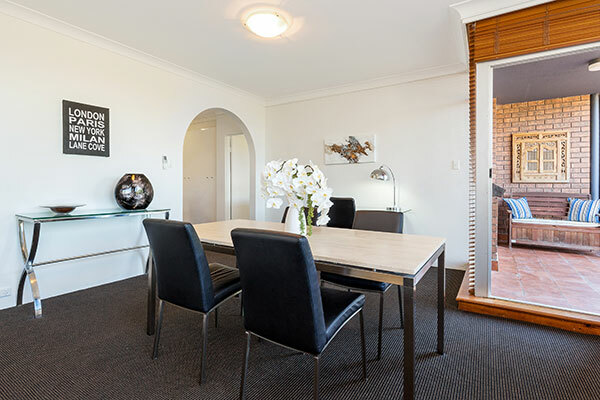 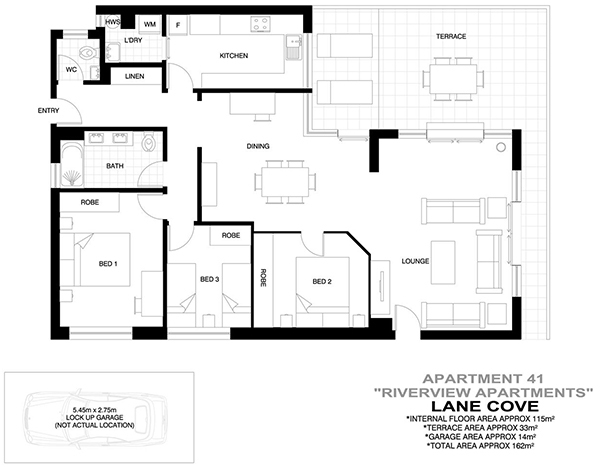 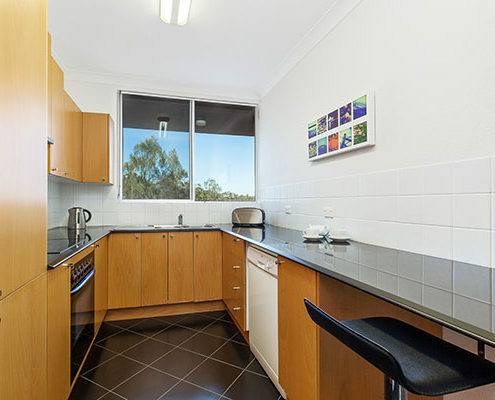 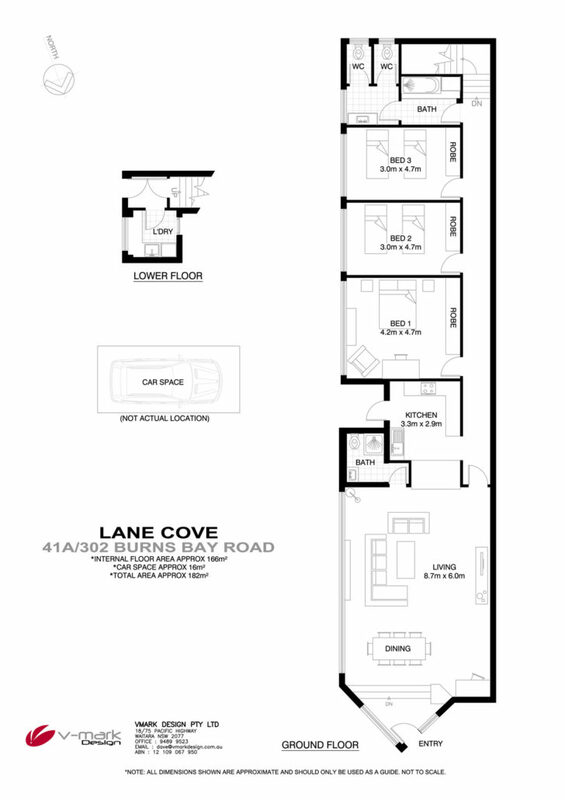 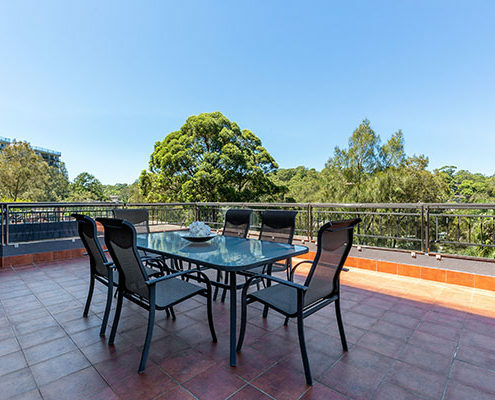 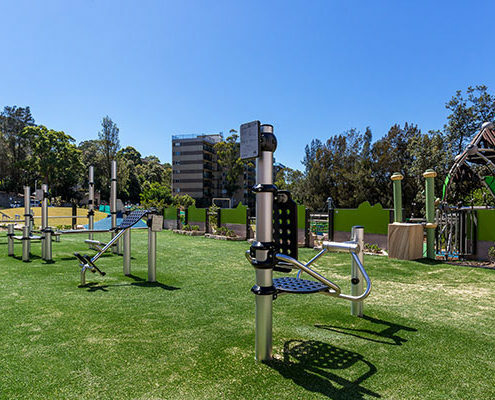 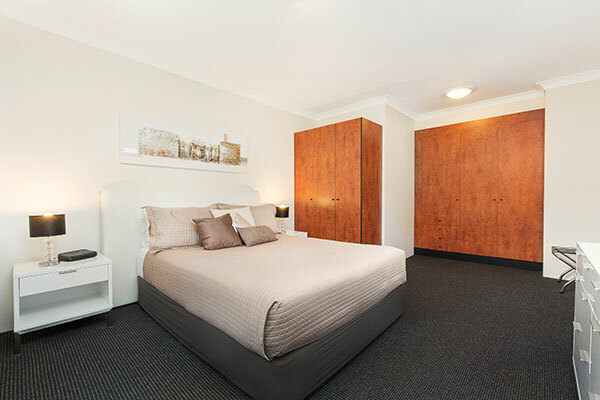 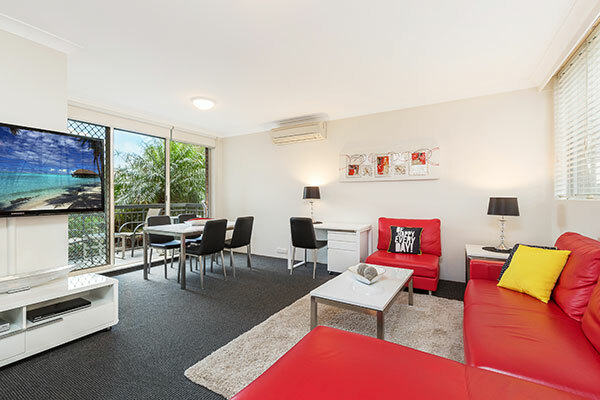 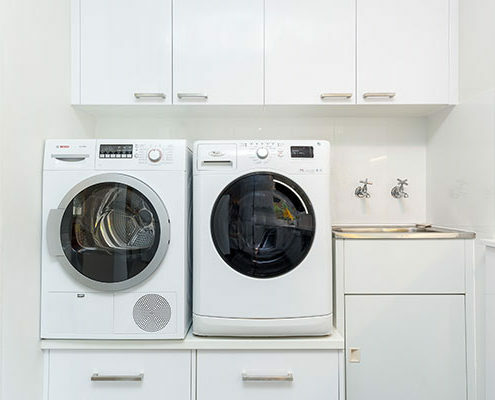 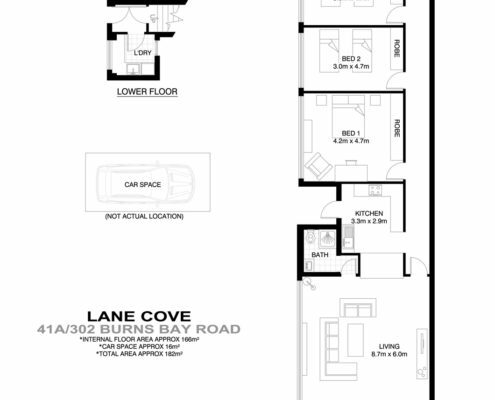 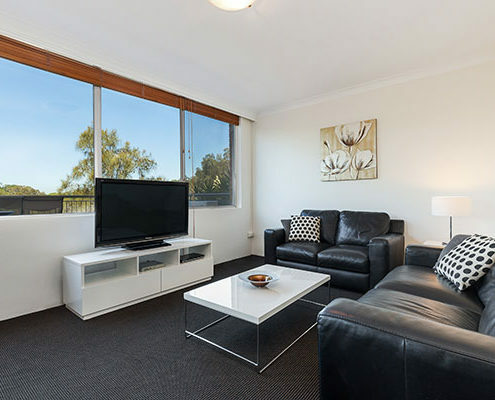 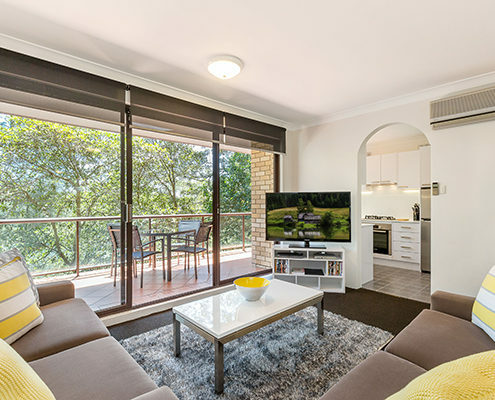 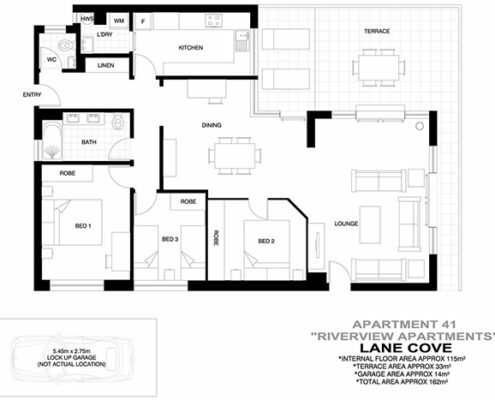 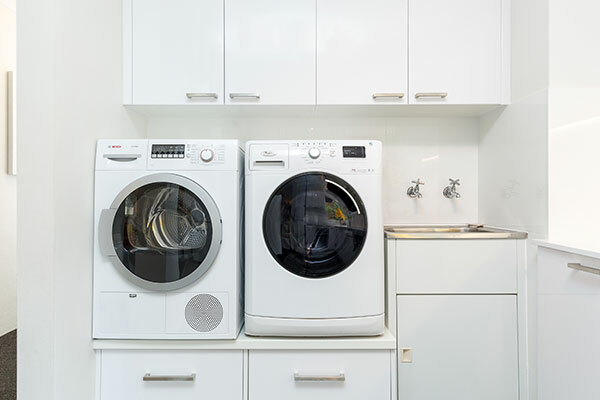 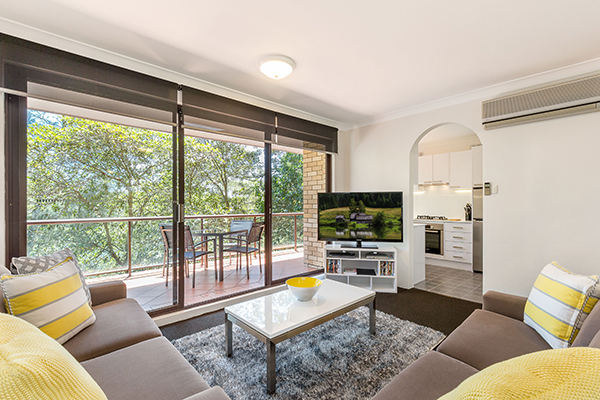 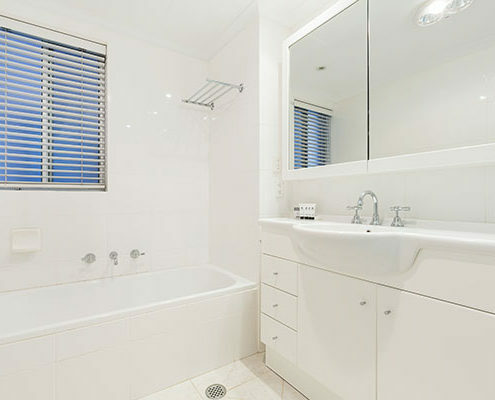 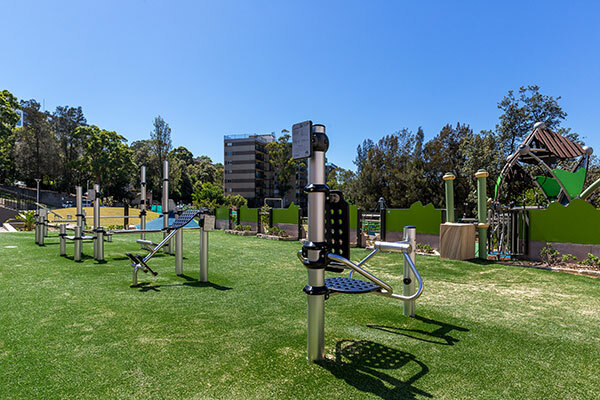 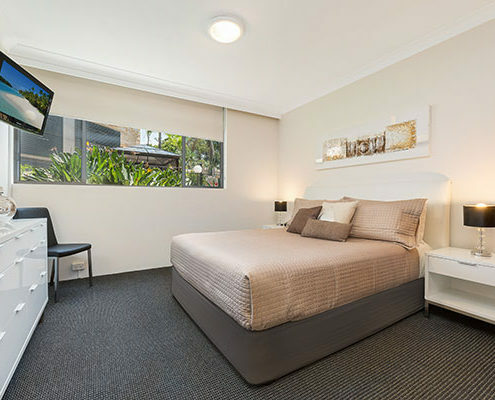 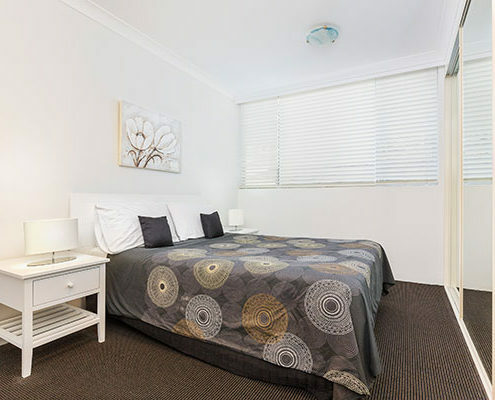 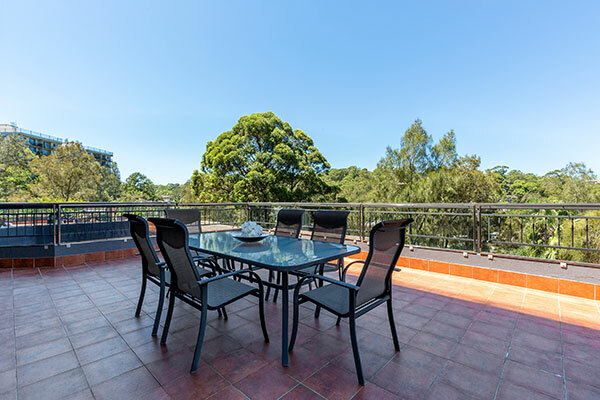 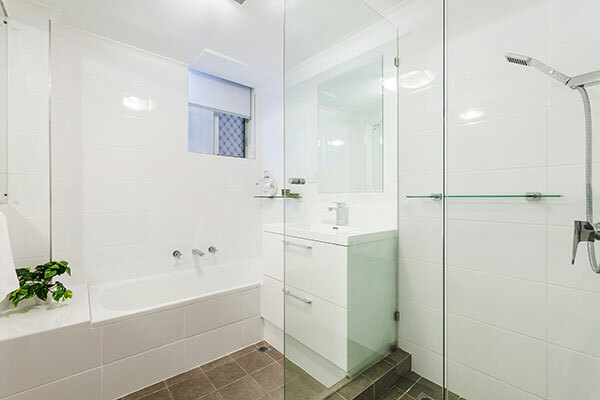 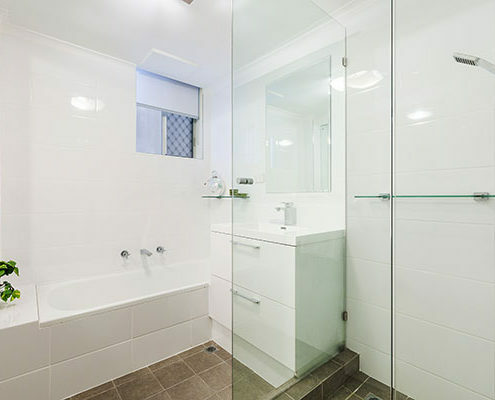 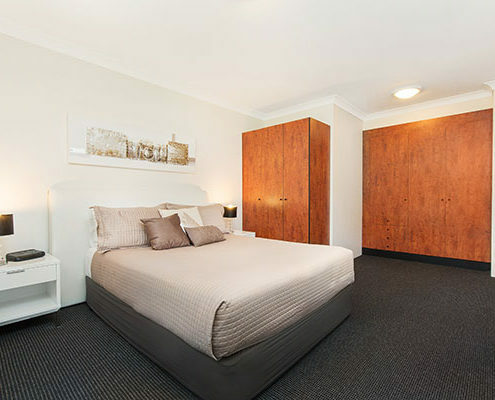 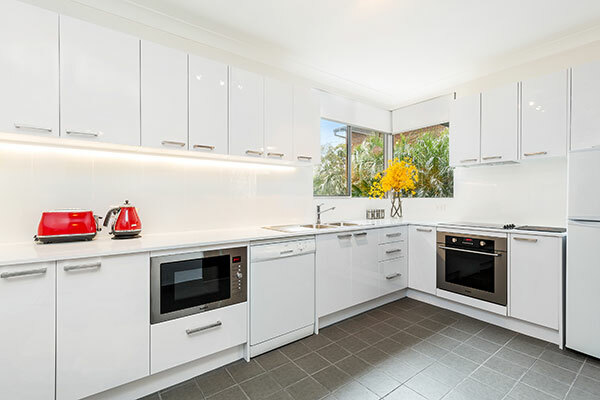 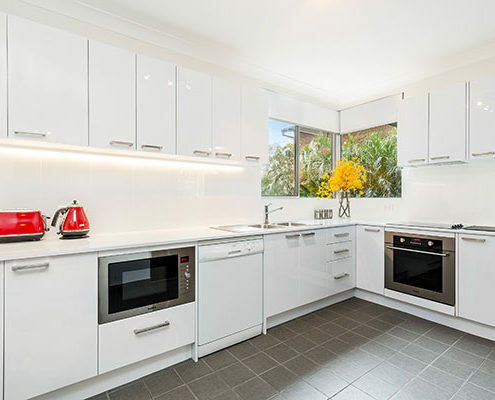 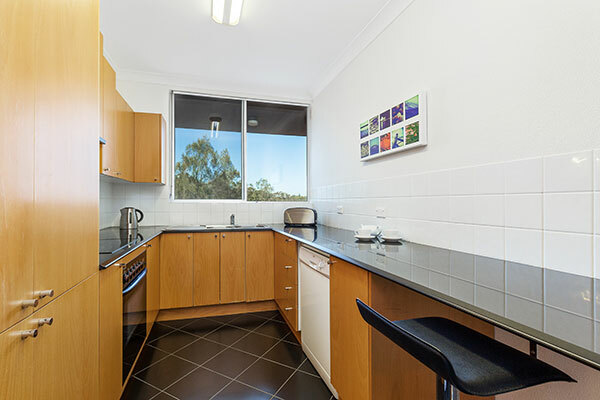 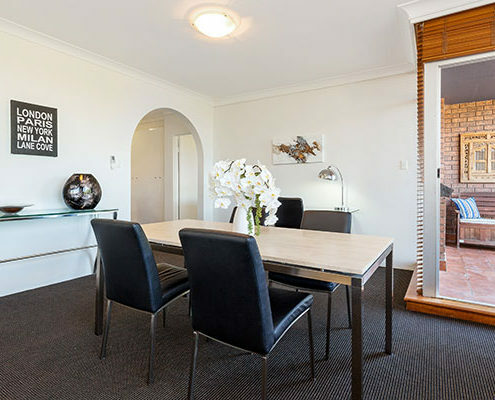 Every serviced apartment in the Riverview Apartments, Lane Cove has recently been refurbished and upgraded with top quality furniture and appliances, and each serviced apartment is looked after by a dedicated professional team who are focused on making your experience with us the best it can be. 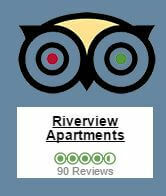 World renowned travel company “Tripadvisor” recently gave us a certificate of excellence for doing just that. 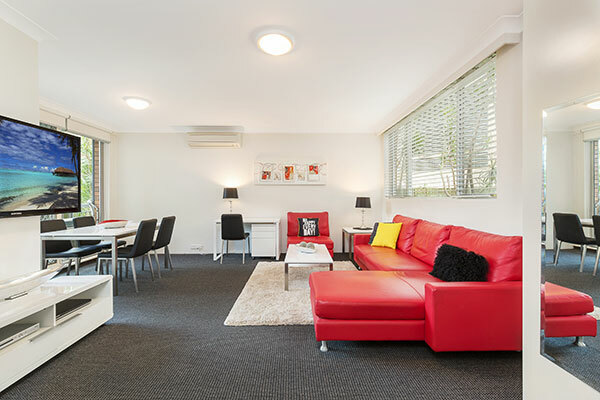 Book one of our serviced apartments now and let us go out of our way to make you feel truly special. 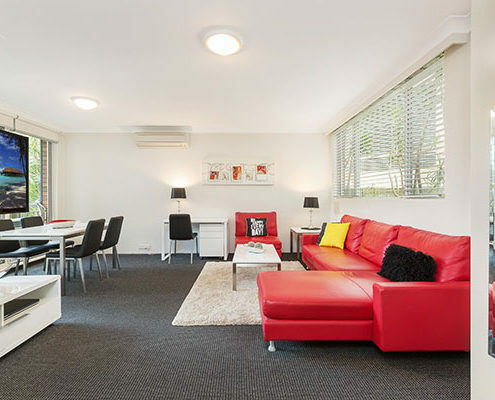 Foxtel and Free WiFi up to 1Gb per week! 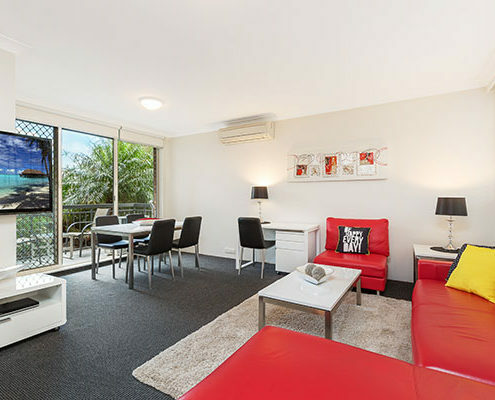 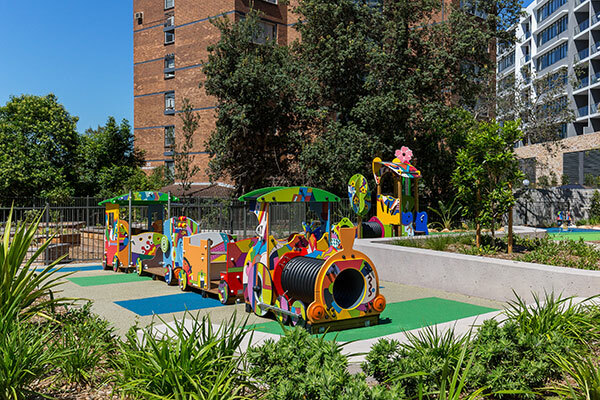 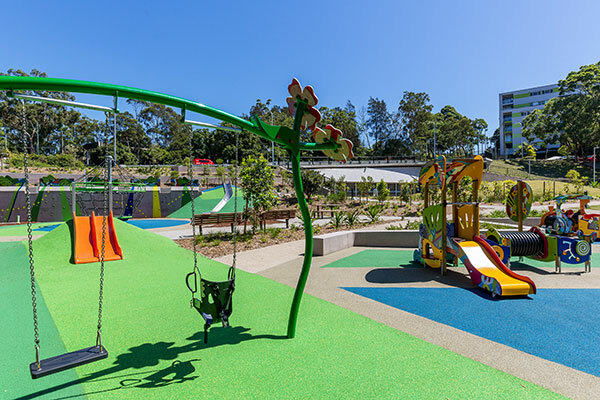 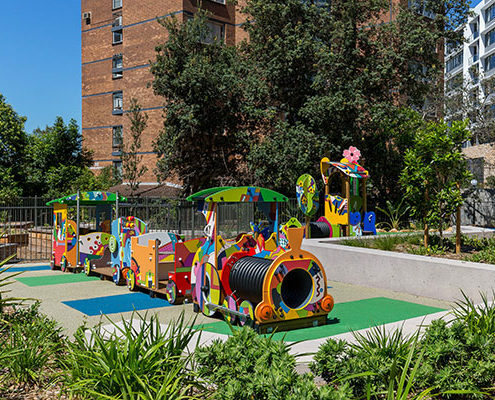 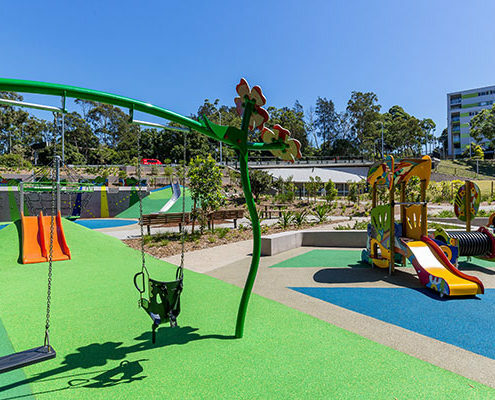 Take a bus/ferry/taxi from your apartment to Darling Harbour, the Opera House or Luna Park.